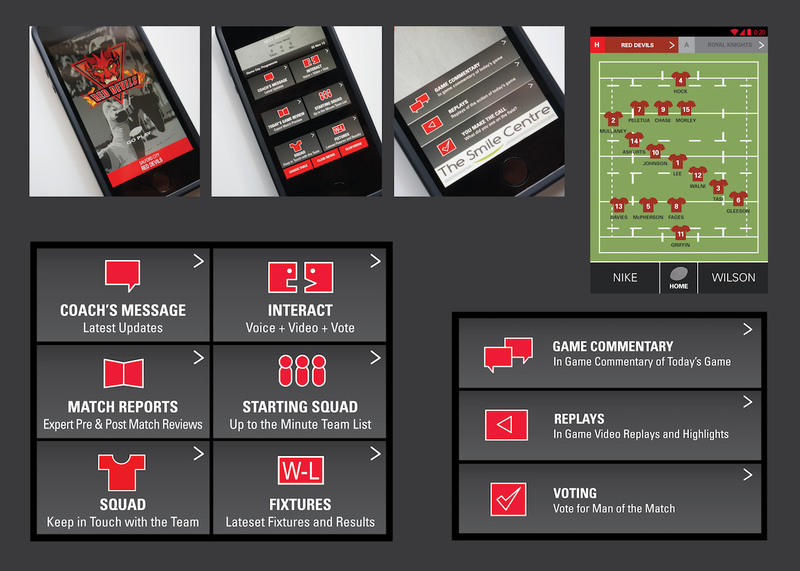 Red Devils app + icons + ui - a prototype fan app for a UK rugby team that ran for 1 year. Project included a set of nav icon buttons and ui screens for DMI Sports - Atlanta, GA. 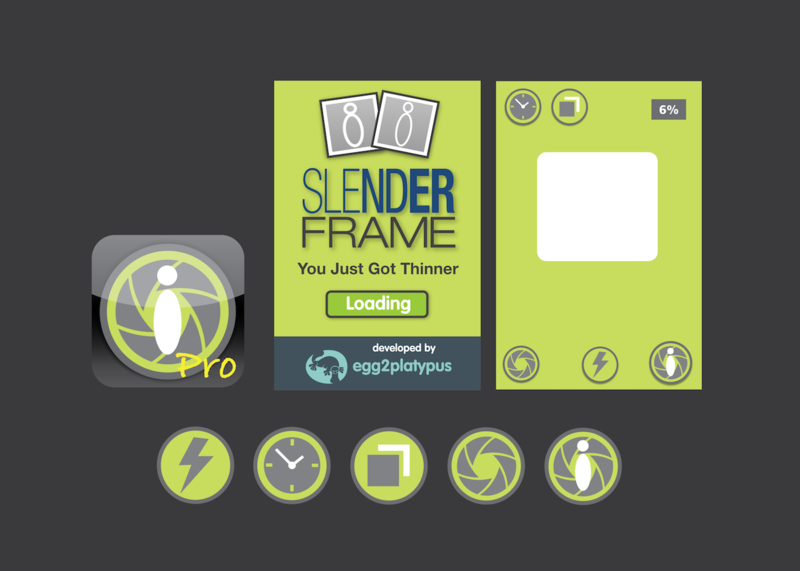 Slender Frame - a camera app available on OS for iPhone, iPad and Android devices. 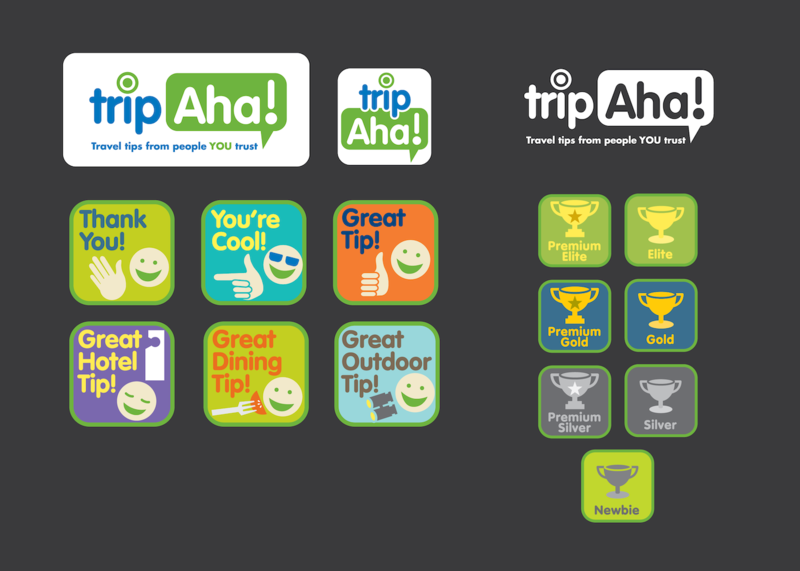 Project included a logo treatment, app icon and set of icons for the graphic user-interface. 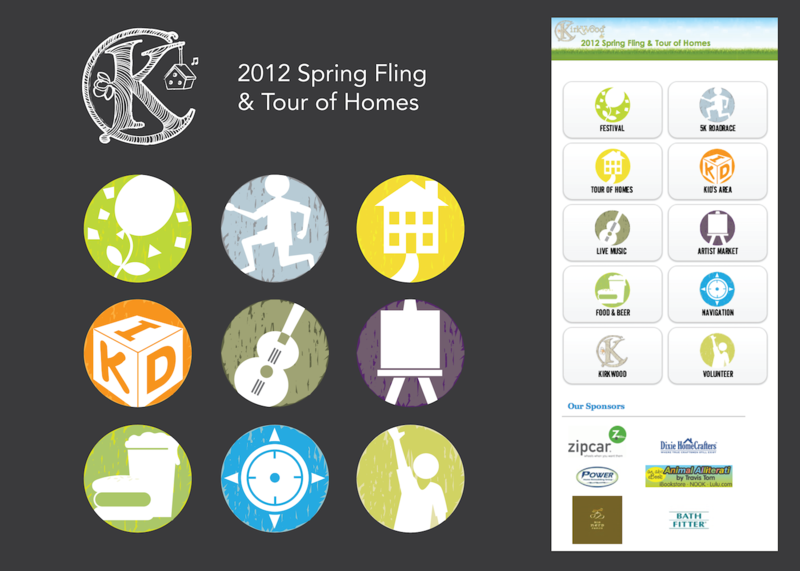 Kirkwood Spring Fling Festival icons for a mobile app. 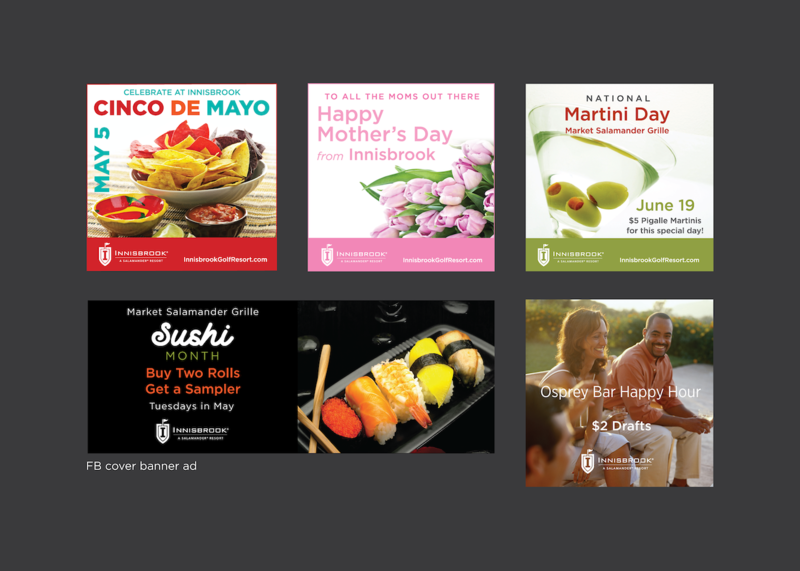 Various social media banners for Innisbrook Golf Resort, Tampa, FL. 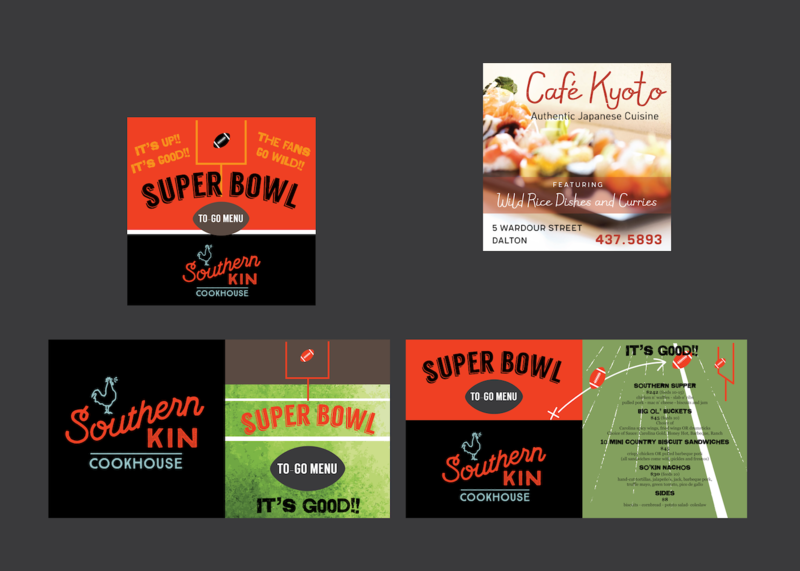 Various social media banners for New Ming Wah Chinese Restaurant (and logo design), Augusta, GA.
Instagram and Facebook banner Super Bowl promotion for Southern Kin Cookhouse, Boston, MA. Imagined game apps for Fritz Design for Ice Cap, a game app creation company - Oakland, CA. 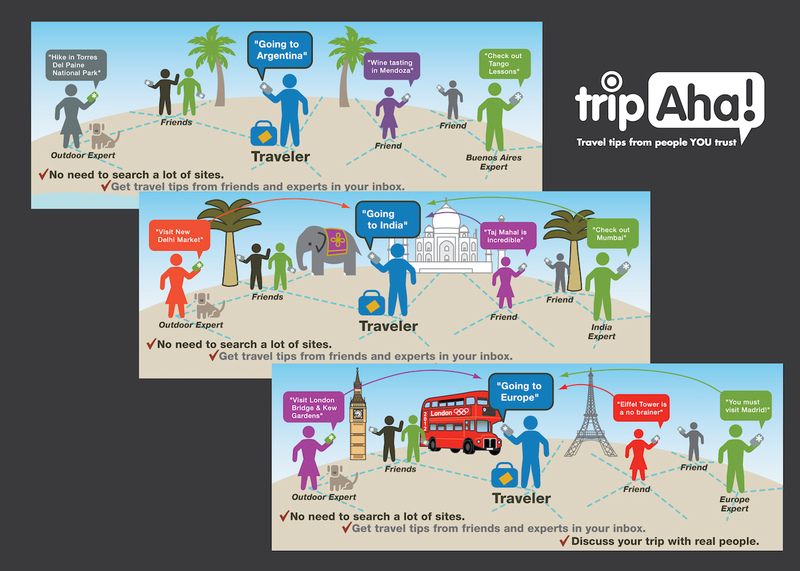 on locations and destinations you are flying over. 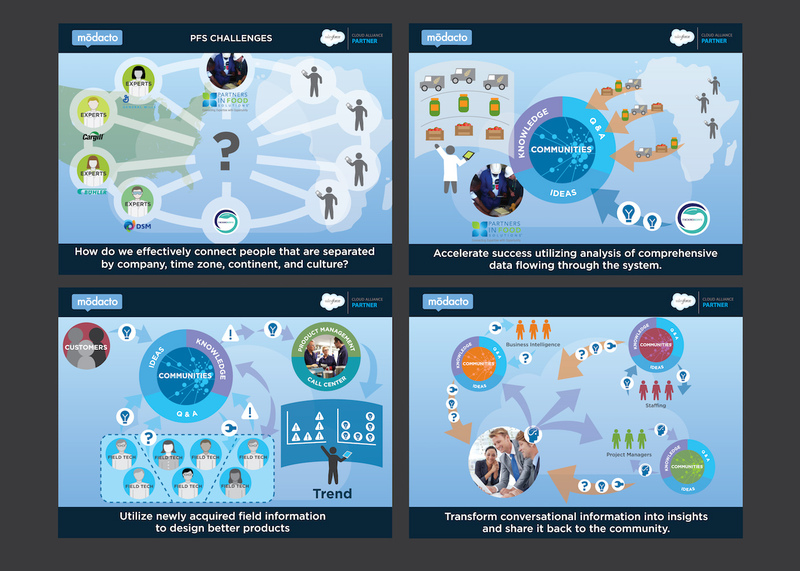 Screen designs for a pitch deck. MondoWindow - Screen design for a pitch deck. 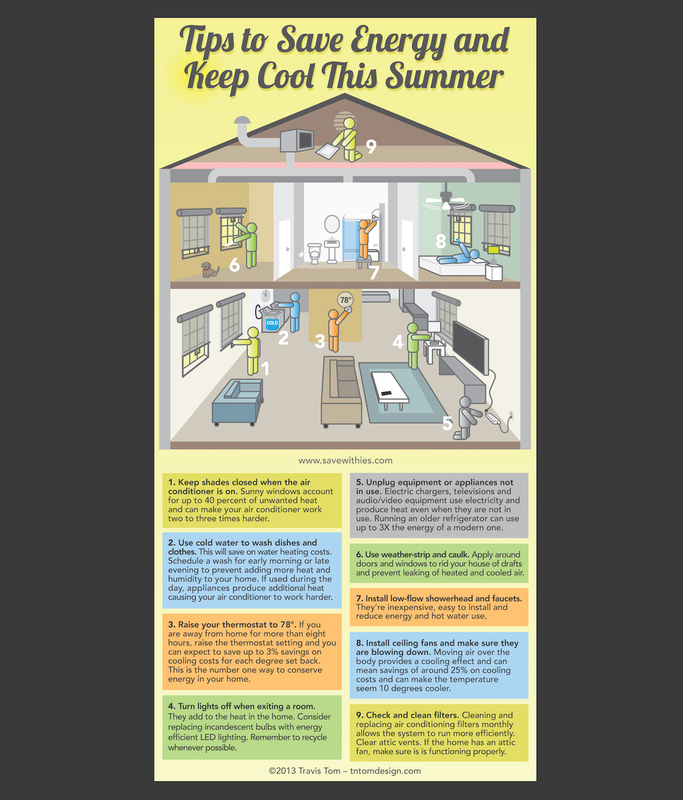 Infographic for "Tips to Save Energy and Keep Cool this Summer" for a client in Minneapolis, MN. Children's Hospital of Georgia and Children's Miracle Network infographic poster. 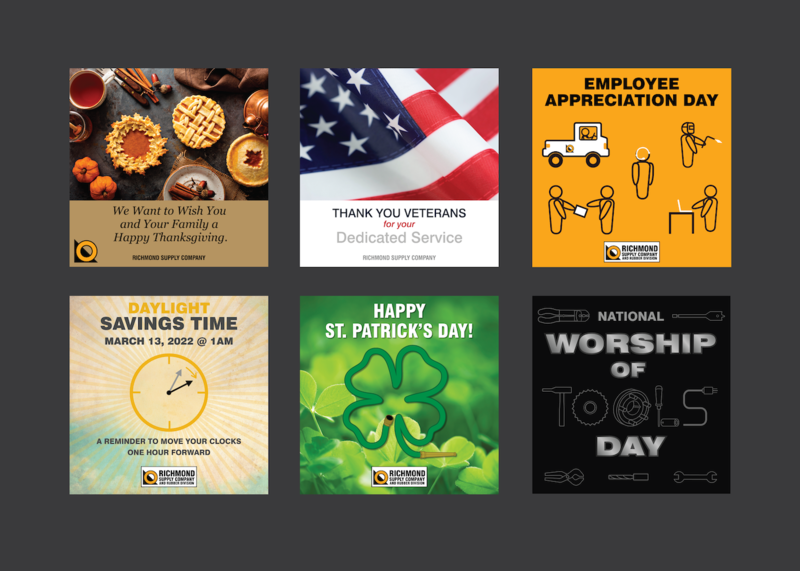 Icon illustrations and poster design for AU Health of Augusta University, Augusta, GA.
TripAha! 1 of 3. 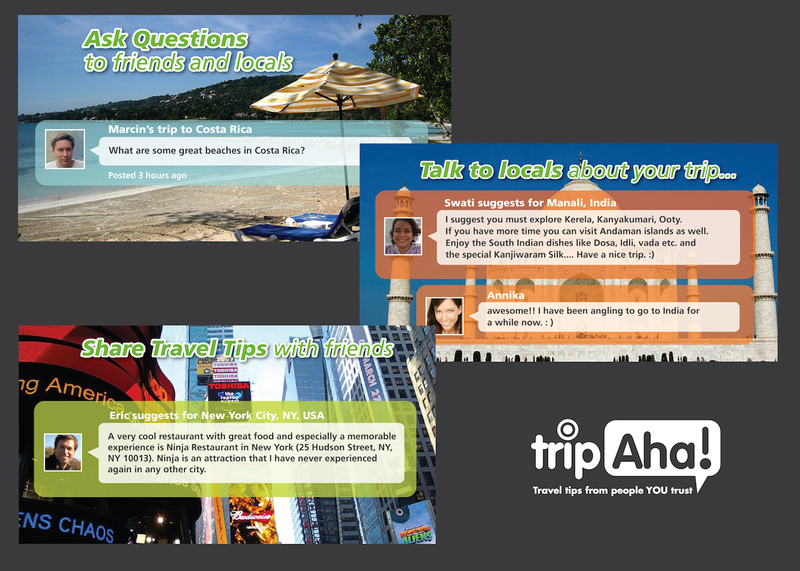 A start-up company that allows friends and experts to comment and make suggestions about trips. 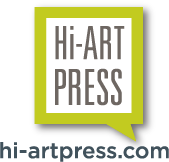 Logo design, social network icon and social icons. TripAha! 2 of 3. 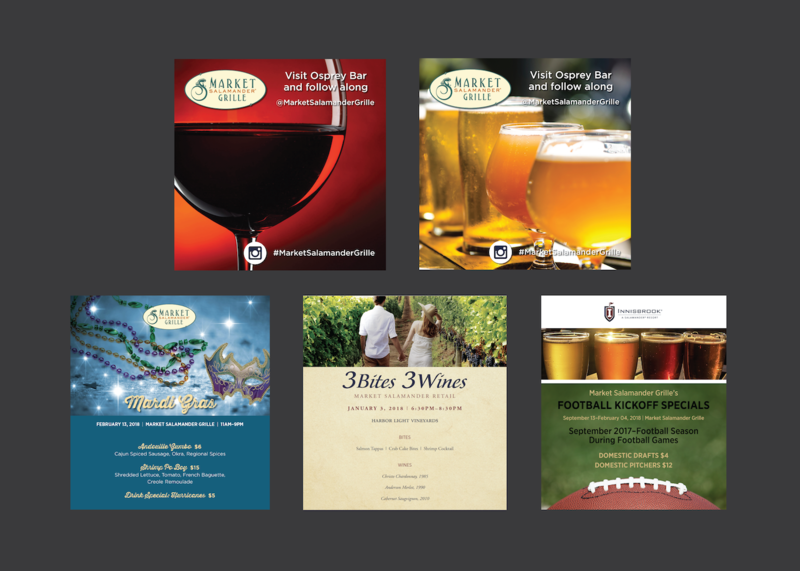 Informational banner slides. TripAha! 3 of 3. 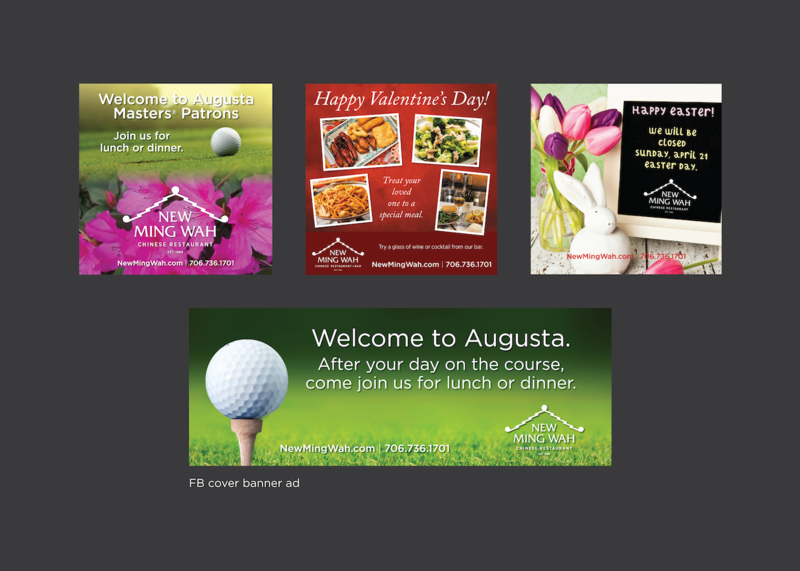 Informational banner slides. National Science Center's Fort Discovery. 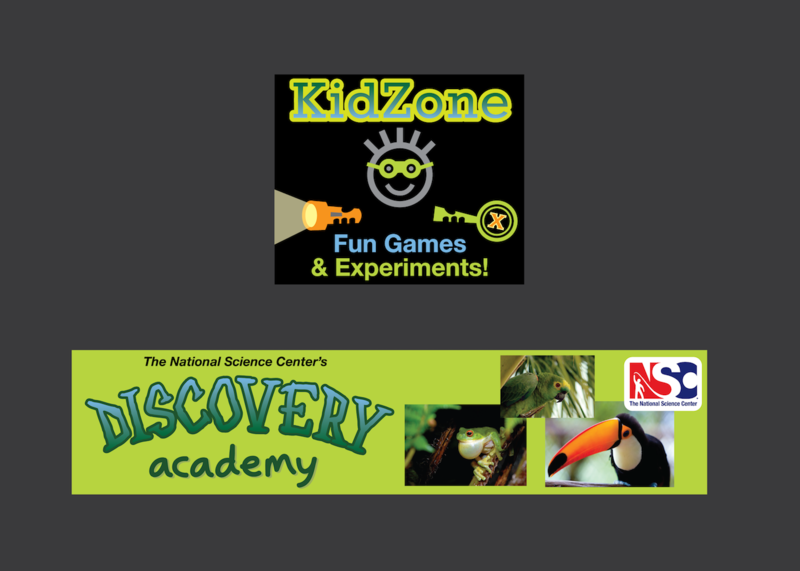 Button for Kid Zone and banner ad for educational program. Resonance of Atlanta. 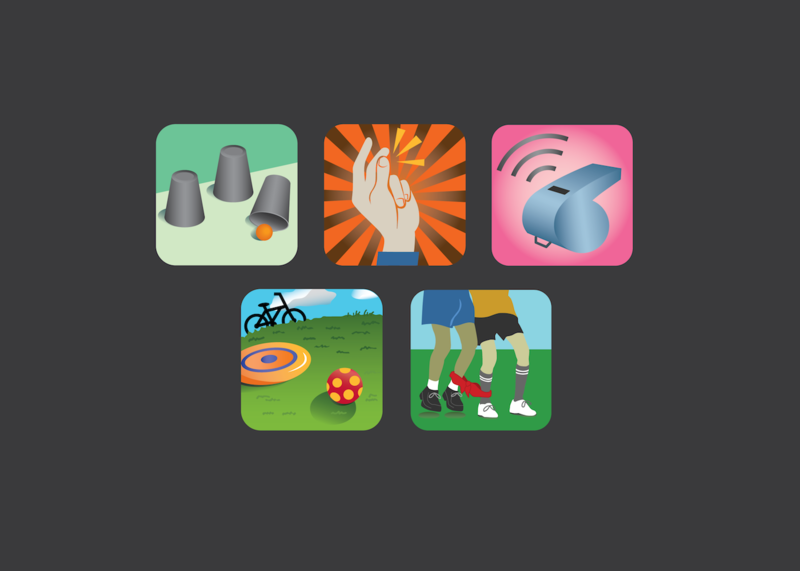 Designed 5 icons for an informational visual for funding science and research on the state level. Modacto. Slide graphics for a power point presentation for Velocity3. Sampling of 4 of 28 slides. Minneapolis, MN. Georgia Pacific. 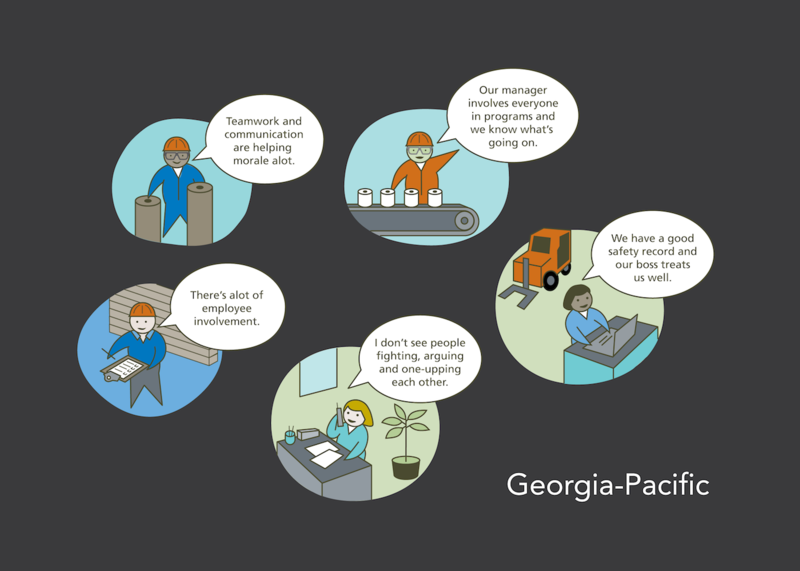 Informational graphic illustration depicting the workplace environment. Game apps created for Nominum for their undisclosed client.